On tap for the coming week, from left to right: Lied Loves Lawrence Community Arts and Music Festival; Monarch Watch open house; and actor and art advocate Cheech Marin will kick off the 2018 Free State Festival. A massive migration of monarchs is in the midst. Chip Taylor, founder and director of Monarch Watch, said one of the largest migrations in several years of monarch butterflies from the north to the south is underway. He said thousands upon thousands of monarchs are currently being monitored for the migration. The migration makes its way through Lawrence from Friday until Sept. 26. 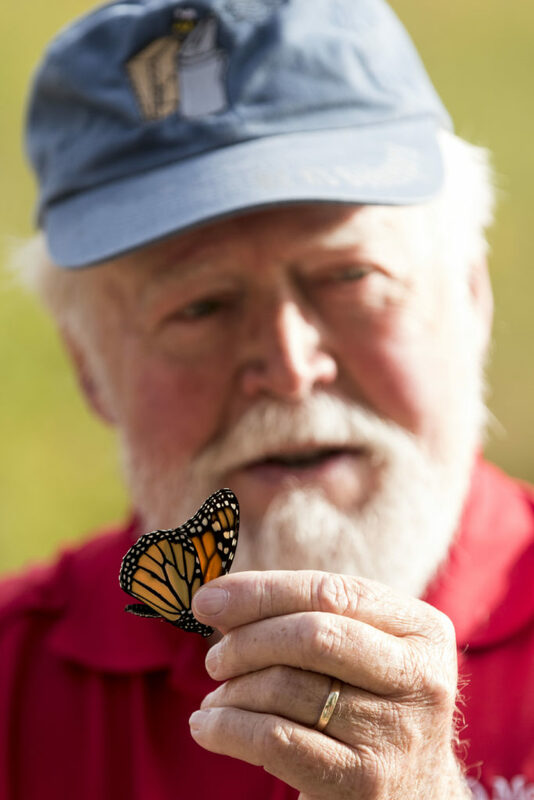 Chip Taylor, of Monarch Watch, demonstrates the proper way to hold and tag a butterfly during a Monarch Watch tagging event in September 2016 at the Baker Wetlands Discovery Center. This weekend, Lawrence residents will have the opportunity to learn more about this migration at the annual Monarch Watch fall open house on KU’s west campus. The free, all-ages event will take place from 9 a.m. to 2 p.m. Saturday at Foley Hall, 2021 Constant Ave. Visitors will be able to view many indoor and outdoor displays and presentations about monarchs. They can also learn how to create monarch waystations, which are man-made habitats that allow monarchs to breed and sustain their migration. The following weekend, people can participate in the tagging event from 8 a.m. to noon Saturday, Sept. 22 at the Baker Wetlands Discovery Center, 1365 North 1250 Road, when the monarchs are flying through Lawrence. The event allows those who are interested to help the Monarch Watch group tag the butterflies for research purposes. Taylor said the tagging allows researchers to learn more about the monarch butterflies’ migration patterns. The tagging event is also free and allows all ages. “People should enjoy it because we may not see a migration this large in quite some time, or maybe never, because things are changing,” he said, referring to climate change and loss of natural habitat. To celebrate its 25th anniversary, the Lied Center is offering a free music and art festival this weekend. 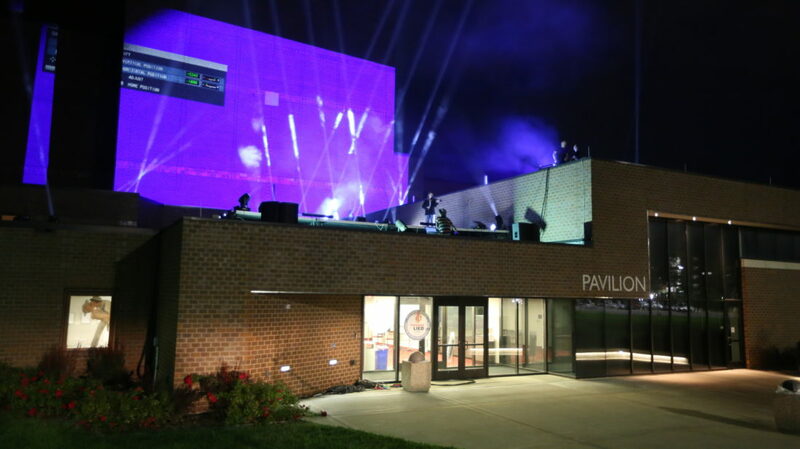 Lied Loves Lawrence Community Arts and Music Festival begins at 7:30 p.m. Friday at the Lied Center, 1600 Stewart Drive, with the University of Kansas school of music collage concert. 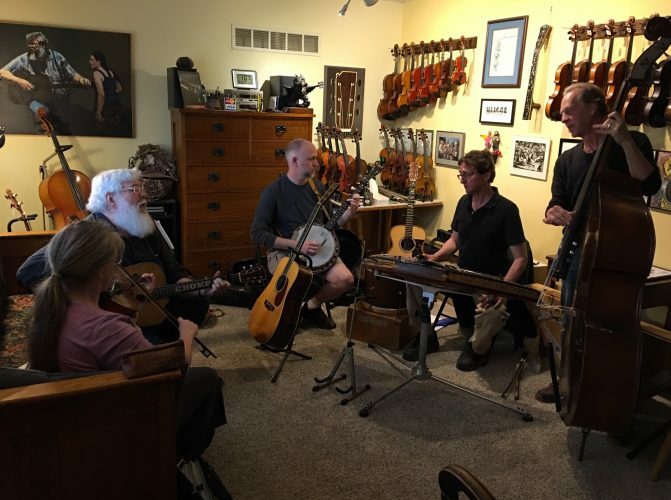 The concert will feature the musical talents of student and faculty. After the music, dance and musical arts group Quixotic will perform outside the building. 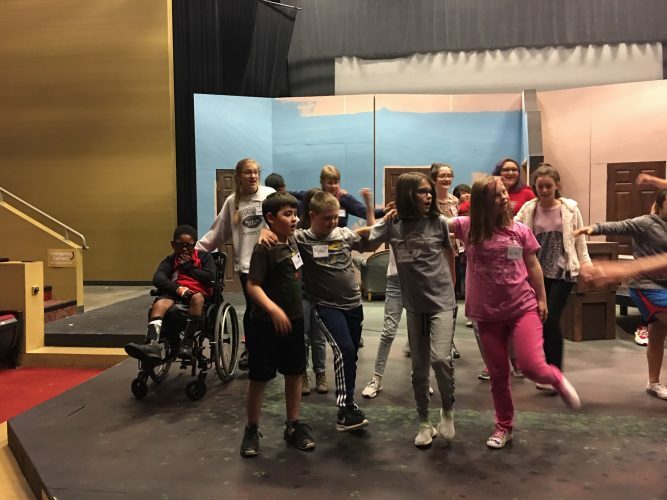 The group will perform both Friday and Saturday. Quixotic Cirque Nouveau rehearses at the Lied Center on Thursday, Sept. 13, 2018, in preparation for back-to-back shows over the weekend at the Lied Loves Lawrence Community Arts and Musical Festival. A large sculpture titled “Bloom” placed in front of the building will be officially dedicated to the center at 4 p.m. Saturday. The 20-foot red, flower-shaped sculpture was created by local artist Jan Gaumnitz. The sculpture was placed in the circle drive of the Lied Center in August, Ostrander said. 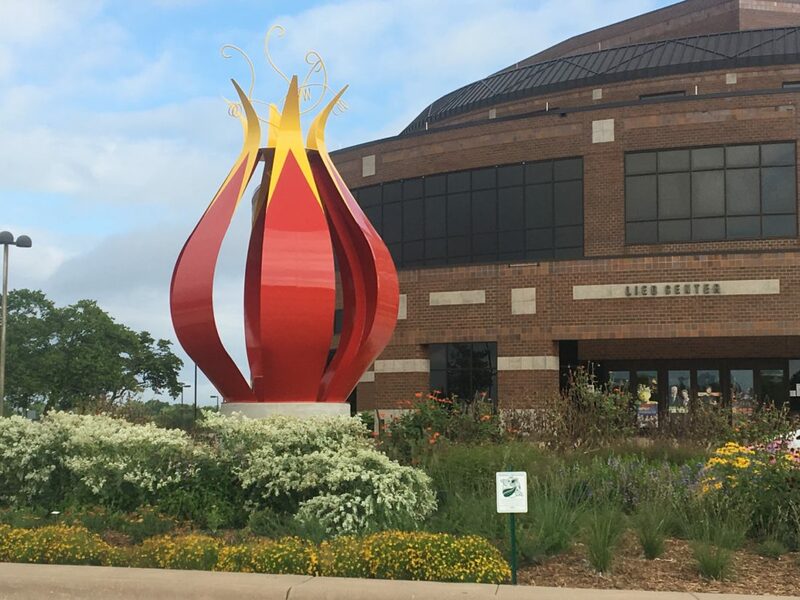 A new sculpture by local artist Jan Gaumnitz, called “Bloom,” sits in front of the Lied Center on Sept. 13, 2018. The sculpture will officially be dedicated to the center during the Lied Loves Lawrence Community Arts and Musical Festival this weekend. Along with the performances, the festival includes activities, a bouncy house, food trucks and more. The festival is also in honor of of Christina M. Hixson, the sole trustee of the Lied Foundation Trust. In honor of Hixson, all of the events and activities are free. Music lovers who have an affinity for the classics will have a great opportunity to purchase vinyl records, vintage equipment, instruments and more at the For Your Ears Only benefit sale. 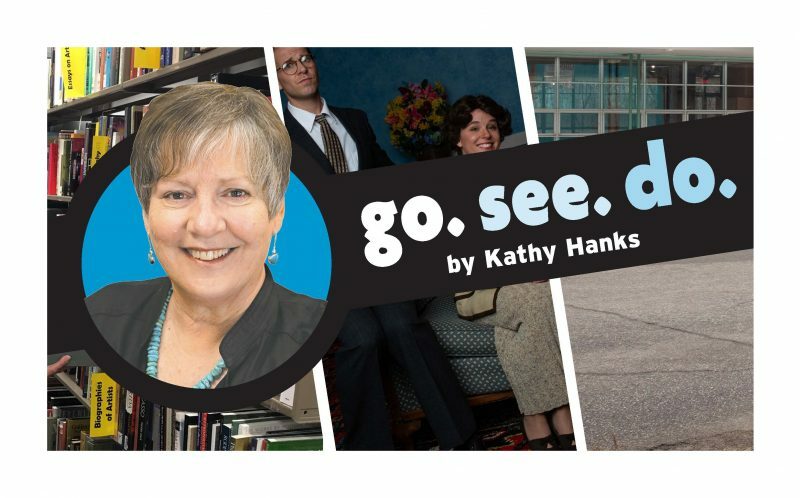 The sale benefits a great cause: raising money for the KU Audio-Reader Program, which offers reading and information over the radio to benefit the blind and visually impaired in Kansas and western Missouri. The program features daily reading of newspapers, magazines and books. 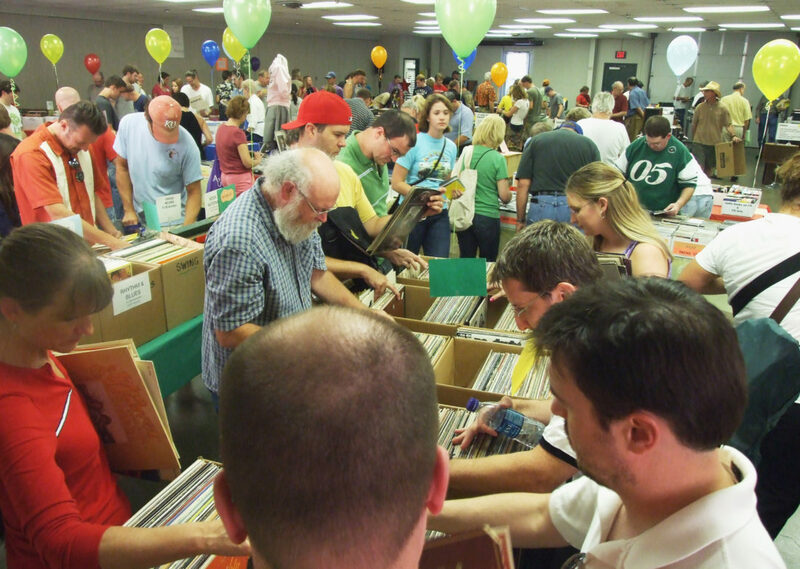 “For Your Ears Only,” the Kansas Audio-Reader Network’s annual benefit sale of all things audio, was held Sept. 17-18 at the Douglas County Fairgrounds. The eighth annual sale raised more than $18,500, all of which will benefit blind and print-disabled people in Kansas and western Missouri. Residents of Lawrence, Kansas City and Topeka donated the inventory for the sale, and local merchants provided free food and door prizes. 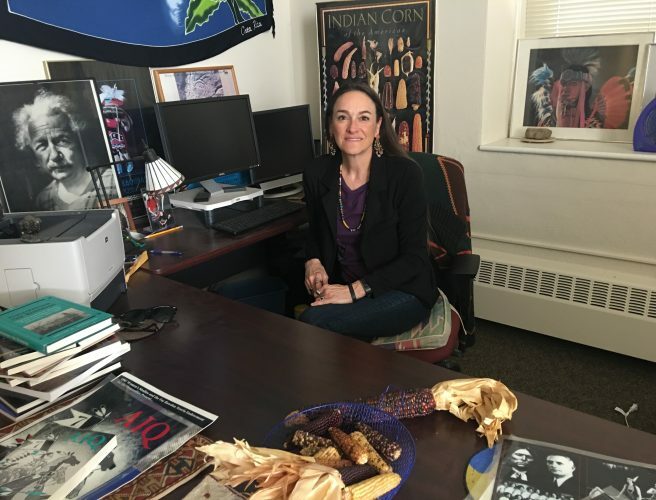 Recently, KU announced declining financial support for the program over the next three years because of budget cuts. Although the program will receive less university funding, it will continue to operate. Tickets to the sale are $10 in advance and $15 at the door. The sale will be open from 6 to 9 p.m. Friday and 9 a.m. to 2 p.m. Saturday at Building 21 at the Douglas County Fairgrounds, 2110 Harper St. Admission is free on Saturday and the prices of items will drop significantly at noon. The weeklong festival of arts and culture in Lawrence is back with a big name: Cheech Marin. Although Marin is most commonly known as half of the comedy act Cheech and Chong, he is also an advocate for Chicano art. The term Chicano refers to Americans of Mexican descent. Marin will kick off the festival on Monday with his talk about the history of Chicano art and his pursuit to collect it. Marin began collecting Chicano art in the 1980s and has amassed what some consider to the be the finest collection of Chicano art in the United States. His collection will soon be on display in Riverside, Calif., in the The Marin Center for Chicano Art, Culture, and Industry. Marin will speak from 8:30 to 9:30 p.m. at the Lawrence Arts Center, 940 New Hampshire St. Entry costs $20. The Free State Festival includes many other events throughout the week. The festival begins Monday and runs until Sept. 23. Many of the films and presentations have an entry fee, but some events are free. I’ll have more on the festival this weekend. Do you have an event you’d like to share with us? 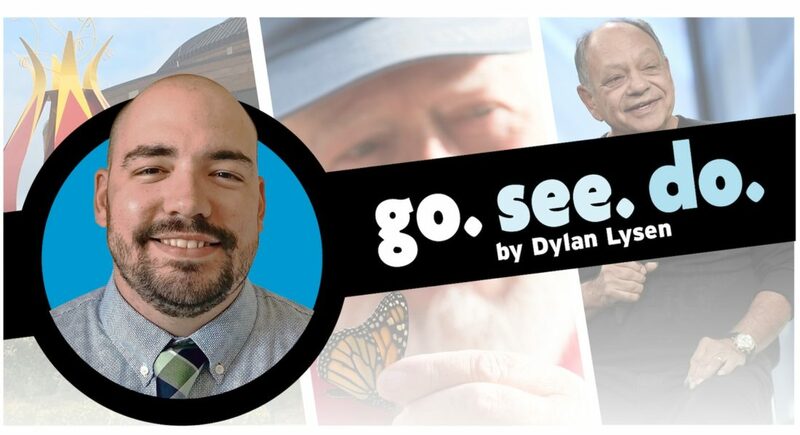 Please email Dylan Lysen with information of your event at dlysen@ljworld.com. Submitting information does not guarantee it will be included in future articles.